In the world of hectic lifestyles today, we often forget to look after ourselves as we are constantly overburdened with several work pressures. Taking care of your health and well being is important. Work pressure contributes to a lot of negative effects on the body. People are becoming more and more concerned about earning money but at the cost of their health. When they do not get the results from their hard work, they tend to become depressed which can affect their overall life also. Playing sports is a great way to bust this stress and enjoy a burden free life. In this article, you will learn more about playing sports to improve your mind and body in your busy life. What Happens To Your Body When You Play Sports? Any sport is competitive. It is this factor that makes playing sports so involving for a person. As a person gets completely engrossed within the game that he is playing, he tries to outwit his opponents and go for victory. As a result of this, a lot of emotions come into play which involves both the body and the mind of the individual to a deeper level. You will start to feel this when you start playing any sport. Also playing sports will result in a lot of physical activities. Most outdoor sports involve physical activities; you will try to be stronger and faster. This will make you exercise more. When you exercise, your body will secrete certain hormones like endorphin, serotonin, adrenaline and so on. Endorphin is also known as the happiness hormone, it will make you feel excited and reduce your stress, and you will start feeling more active and would want to be doing more work. With regards to your health, you will start to feel lighter as you will be losing your weight. Your metabolism will also increase, and your blood flow will be more regulated. This will result in improving your total body health also. 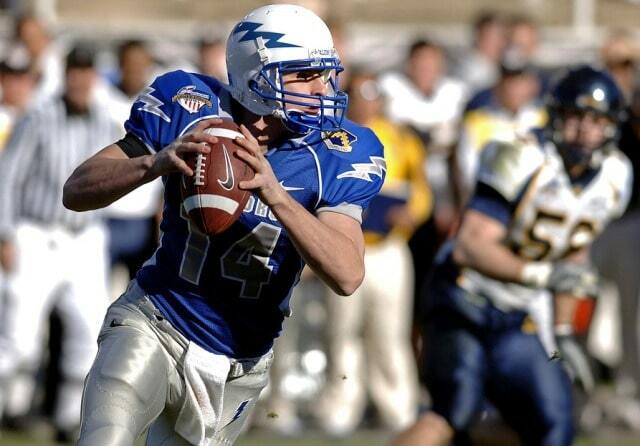 With regards to your mind, you will have to do a lot of strategizing when you play any sport. Thus you will be sharpening your wits and becoming more alert as a person. 1. Indoor sports: these are played inside big rooms and halls. These include carom, chess, billiards, pool and so on. 2. Outdoor sports: these are played in large fields outside. These include tennis, football, cricket, horse racing and so on. 1. Team sport: Sports which are played together as a team like cricket and football. 2. Individual sports where an individual takes on another individual like pool, chess, and tennis. You can visit many sports sites to learn about how you can be more involved in sports. You will start to feel better after you pick up playing any sport and you will find your outlook on life-changing. Hopefully, the information mentioned in this article will have helped you. I hope you enjoyed this blog post about how to get involved in sports to increase your fitness level and mindset on a frugal budget. Interested in more articles about how to get started with sports?